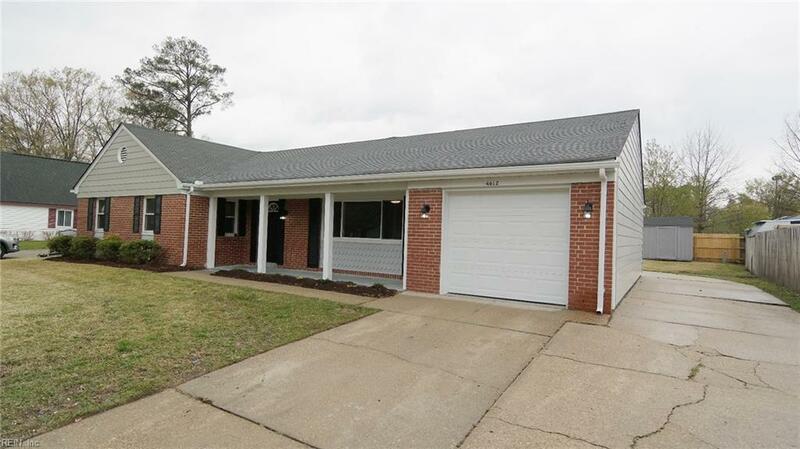 4612 Helensburgh Dr, Chesapeake, VA 23321 (#10250166) :: Abbitt Realty Co.
Great renovated ranch. Impressive vaulted den with safe and energy efficient LED fireplace. 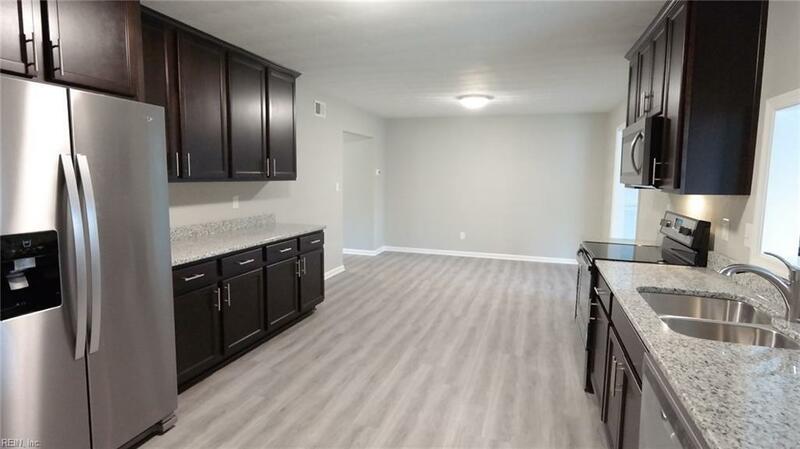 Lots of new luxury vinyl plank flooring which is waterproof and extremely durable, new carpet, new hvac, new hot water, total kitchen remodel with granite, new fixtures, doors, trim, carpet, vanities, tile tub surround in hall bath, tiled master shower & more! All Western Branch schools. Great shopping & dining nearby. 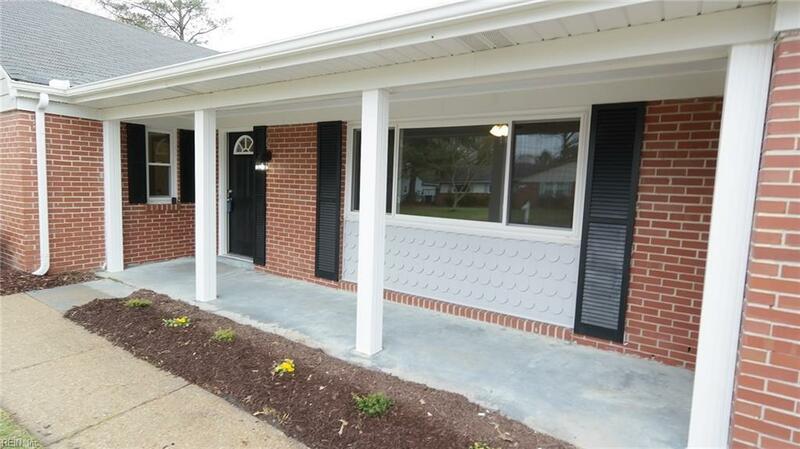 Close to Chesapeake Square Mall & I-664. Large shed in fenced back yard. 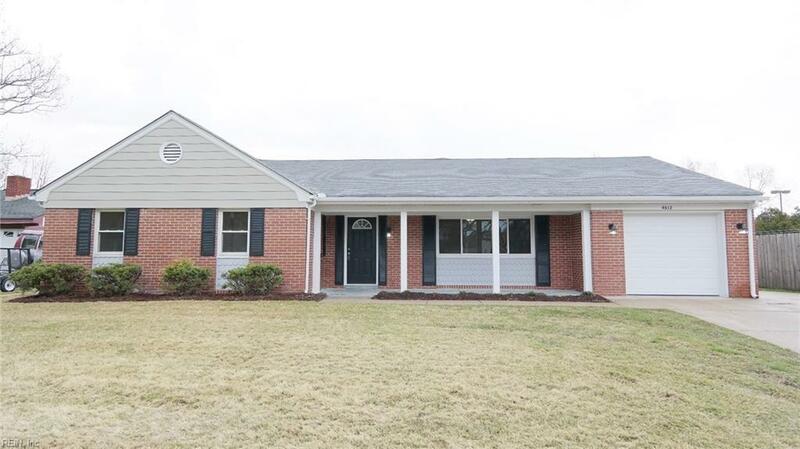 One level living with lots of new components makes this one a great option for any savvy buyer.